Let's say everyday you have been powering up your notebook accessing your working data. The mundane exercise has been taken for granted as part and parcel of your daily life for many years. Then one day, your daily routine breaks and all of a sudden, your notebook could no longer boot up. What you get is probably a few beeping sound, some strange grinding noise, cryptic error messages followed by a pitch-black screen staring starkly at you. Does that mean you have lost your data ? How many times were you told ad nauseam to keep a duplicate copy of data in a separate location for such rainy days ? Keeping just a copy of data is never called backup. 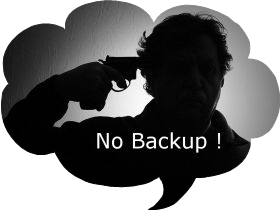 Strike Three - Invalid backup- equals to No backup !. At this point , some lucky stars may be laughing aloud because they perform daily backup diligently. Really ? Take a deep breadth and peep at the backup data more closely, either the required data is not there, or software backup has never run successfully as expected, or the backup set seems to be corrupted and can not be restored. You are amost there, but close only counts in shoehorses. Aren't you told to verify the backup set before you call it a valid backup ? Remember the three golden rules? Another good lesson learned ! Freaking in cold, there are not many options, are there? You may start to plough like a cow to rework and re-type to get back all your data, if that is still feasible with all the time you have. However, you may never regain the loss. How to retake your precious wedding photos ten years ago ? Your baby photos, videos, mp3 downloaded over last few years, document achive.... and so the painful counts rumble on. You check the power source and power cables, all seems intact. 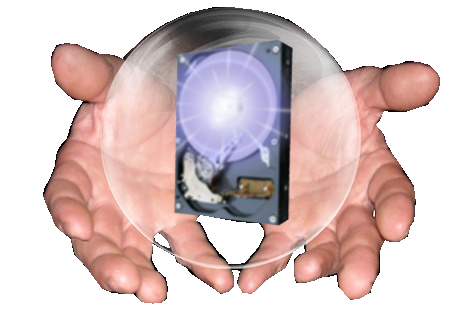 To isolate the problem and to quickly retrieve your working data, it may be easy enough for some computer geeks to simply take out the hard disk from the system enclosure and mount it in a USB casing to be read by other working system. Ready for a big praise, still, no good news. 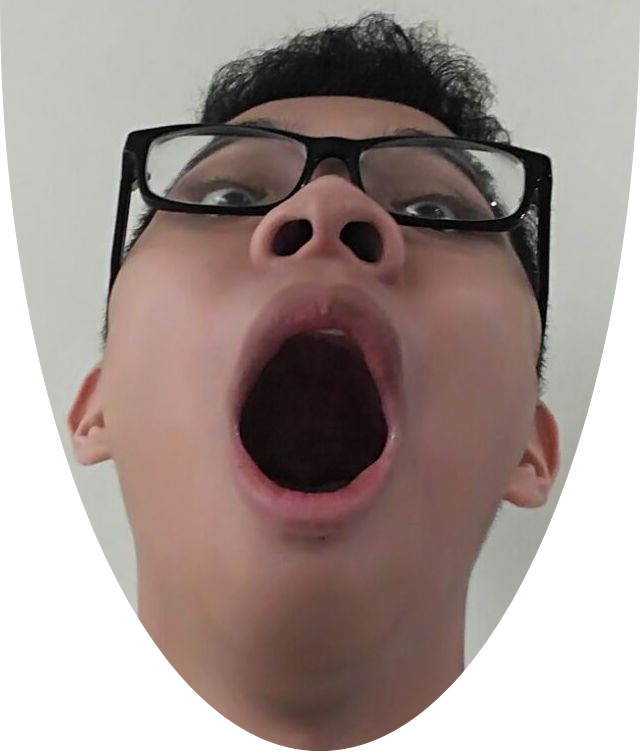 Cold sweat now starts to run down your forehead. Has it finally happened to me, the infamous hard disk crash ? 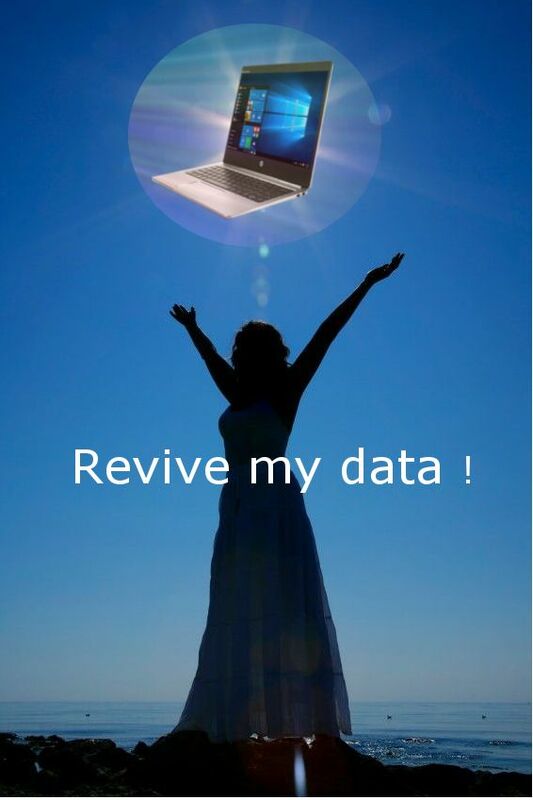 Still hopeful to rescue your data? d.Technical expertise, time and patience- Right people for the right job ! 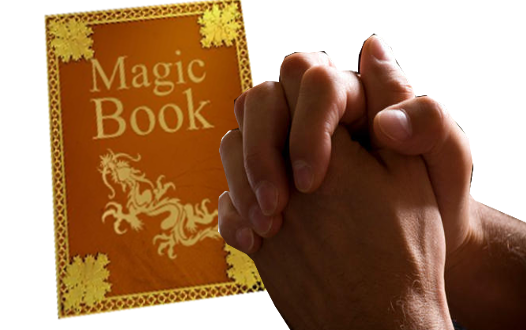 How about trying some un-orthodox techniques or magic spells from the rumour mills such as storing the disk in a freezer over night, slapping the disk's face in standing position left and right X times each, dropping the disk X inches above the ground... Soon you run out of all voodoo witchcraft and the disk is still as dead as a doornail. So you now conclude that it is a forlorn hope to rescue your data. No point flopping a dead horse further. Today, virus industry is big business. The new anti-virus software may work for a while but not for long. It is always a cat-and-mouse game with no real winner. No wonder people nowadays come up with the conspiracy theory that the anti-virus company and the virus program aurthor could be the same in one so the only loser is the innoncent computer user. Admit it, you have already made a stumble. Do not make a second one because this is going to make a difference on if you are going to get back your previous data eventually. Follow the guide lines on "what to do after data loss". Read it with open mind and exercise your second chance wisely, if there is still one. 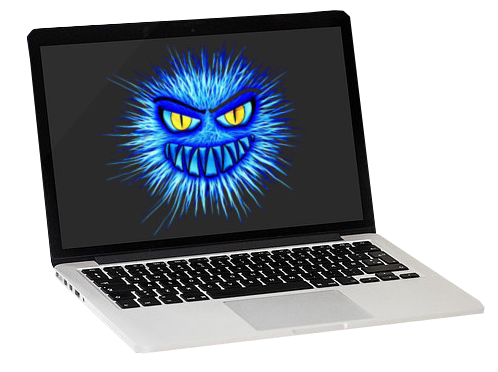 Viruses or un-verified third-party applications may just wipe away your files in a few minutes. We now have the popular ransom-wares that get into your computer via internet data or mail transfer.Curiosity kills because if you doube click the unknown file attachment and in the next moment, all your files will be encrypted with strange numbers. The only way to get back your data now is to follow the "friendly instructions" posted on your computer to make payment to some anonymous blackmailers who get paid while they are still dozing in bed, a nice way for these hackers to get rich.